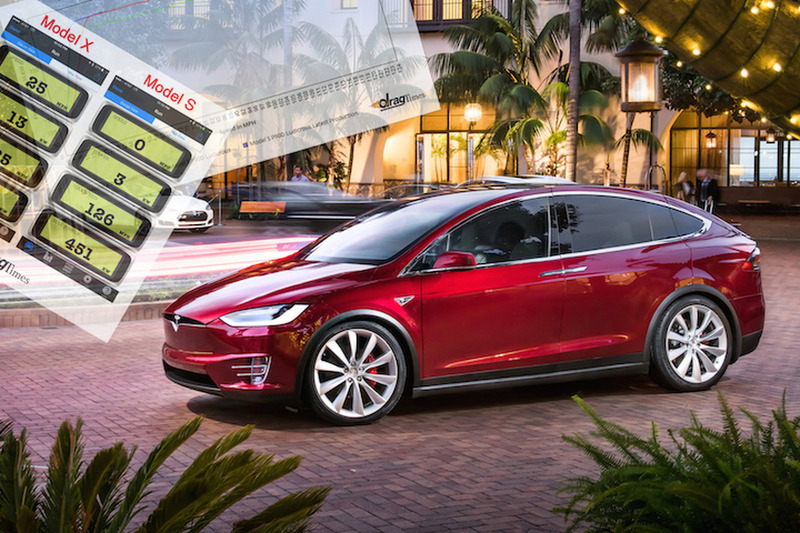 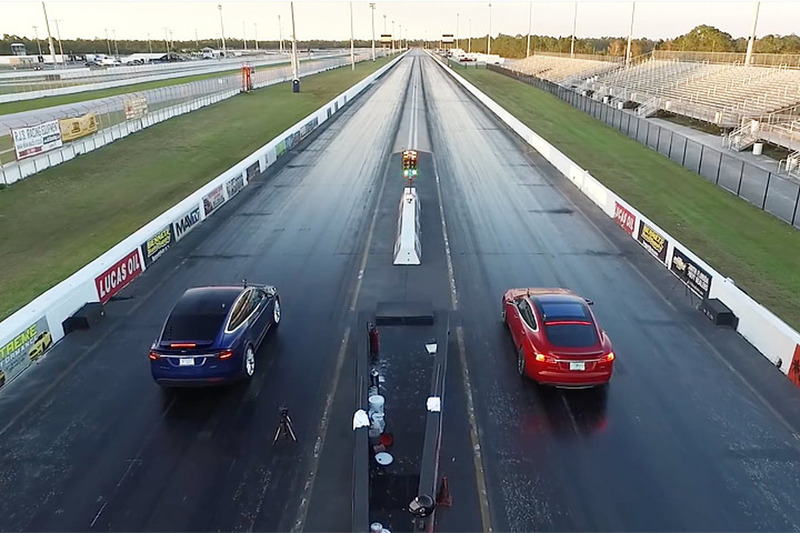 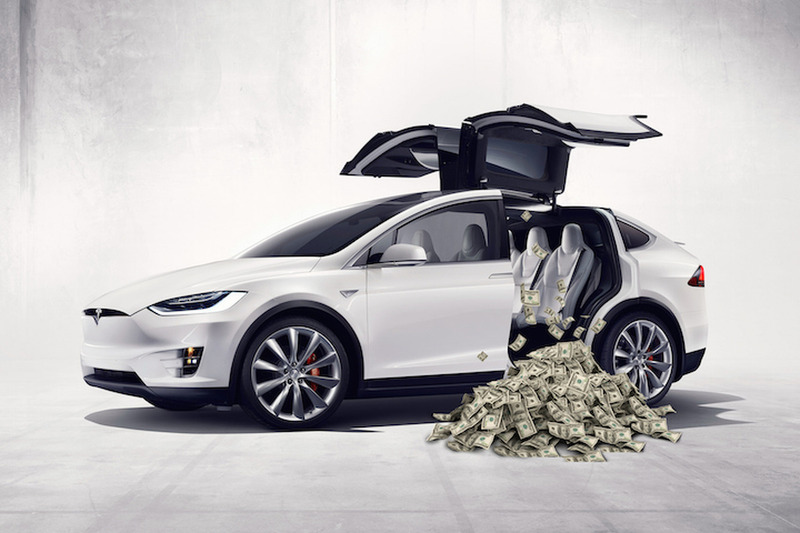 Is the Tesla Model X P90D More Powerful than Model S P90D? 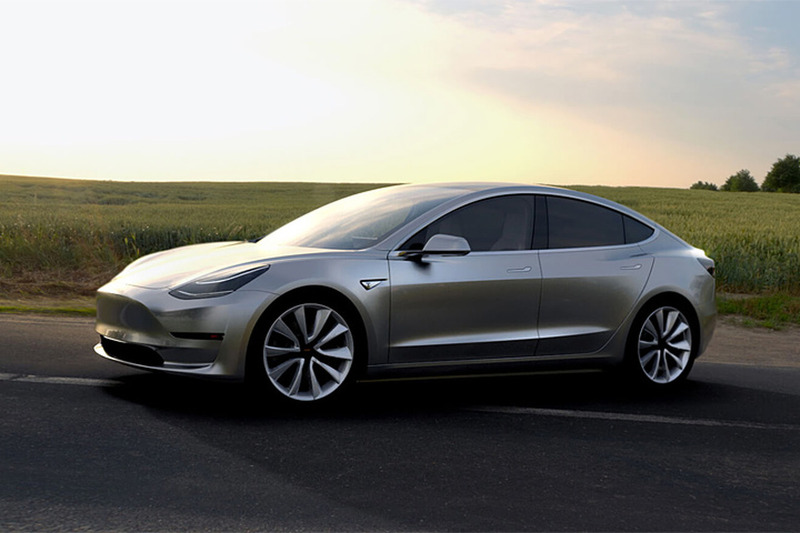 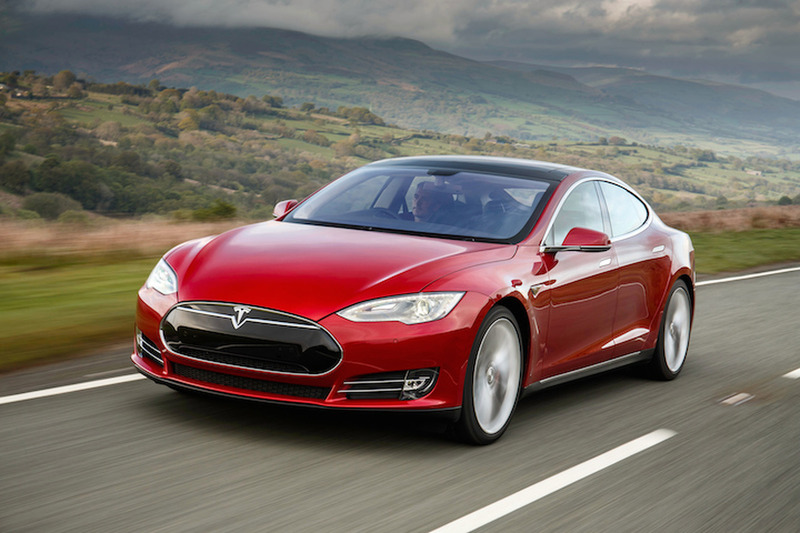 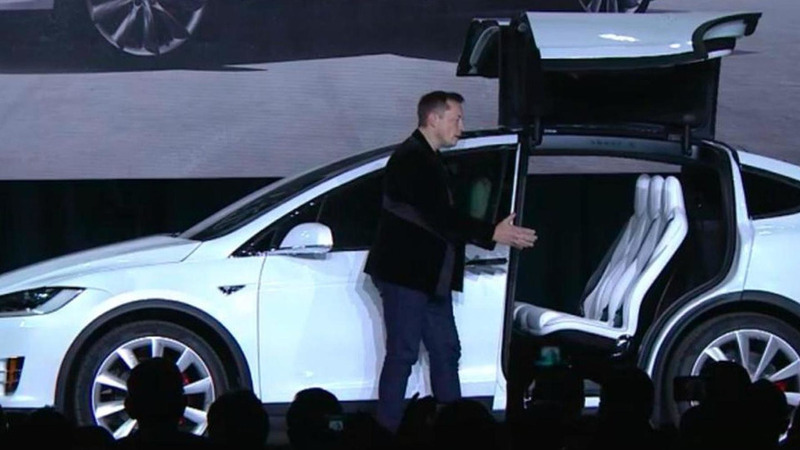 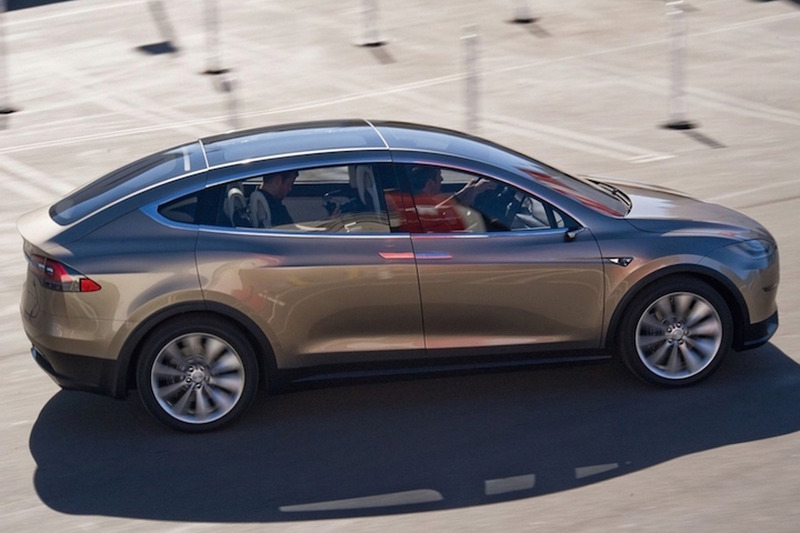 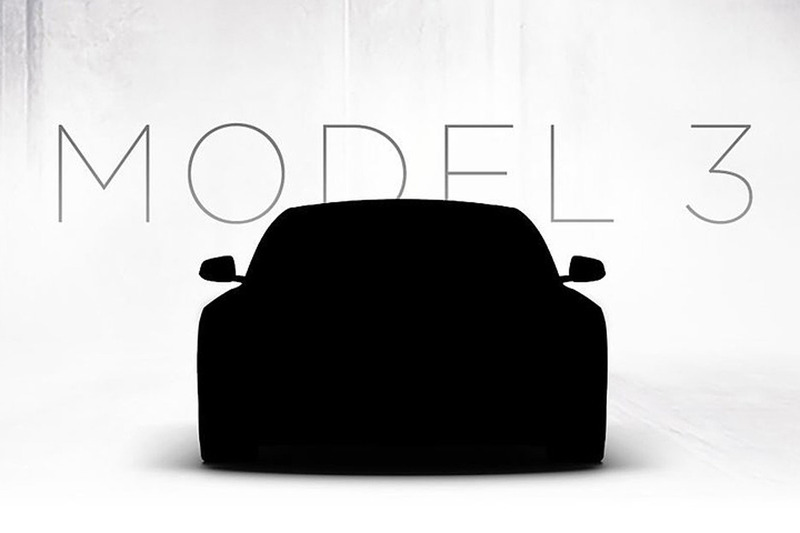 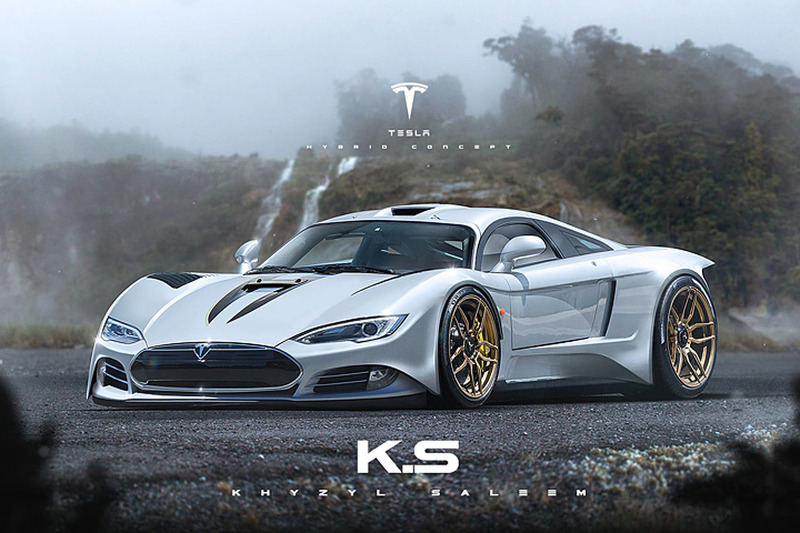 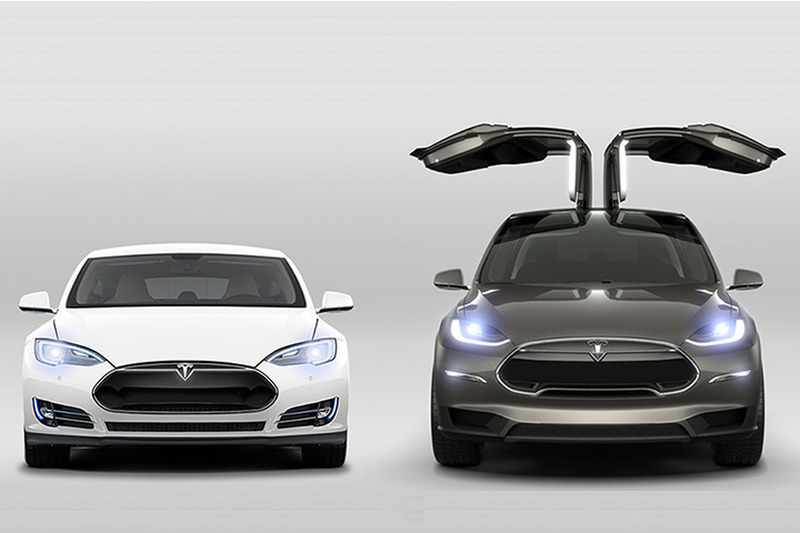 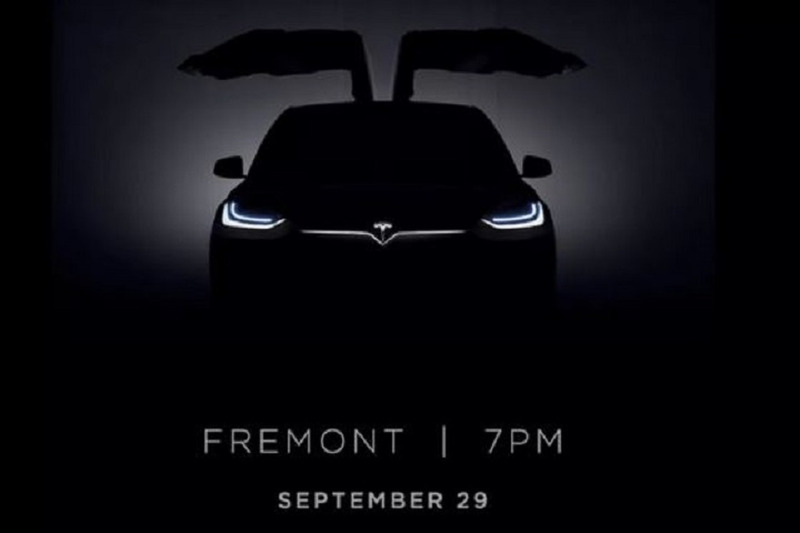 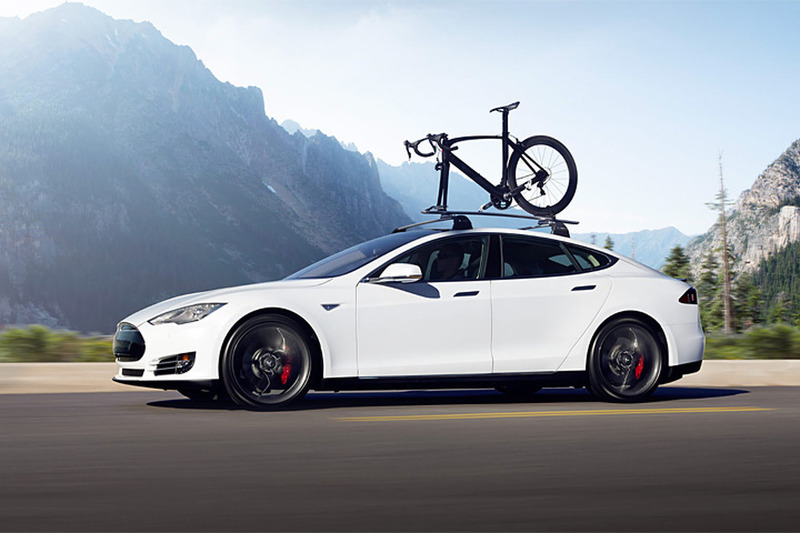 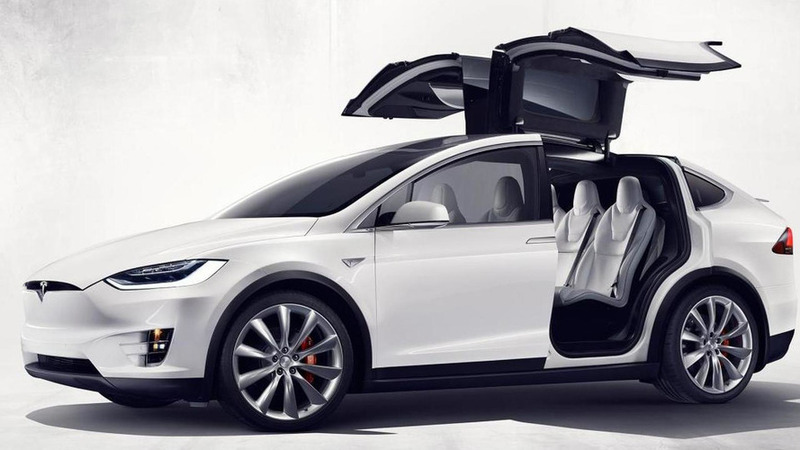 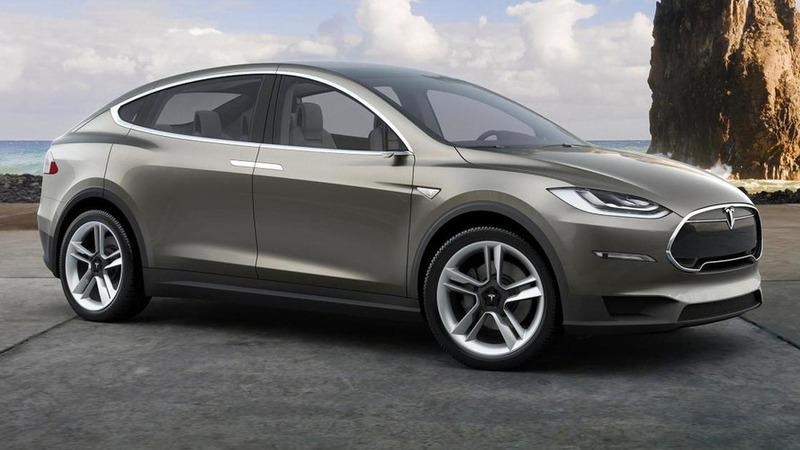 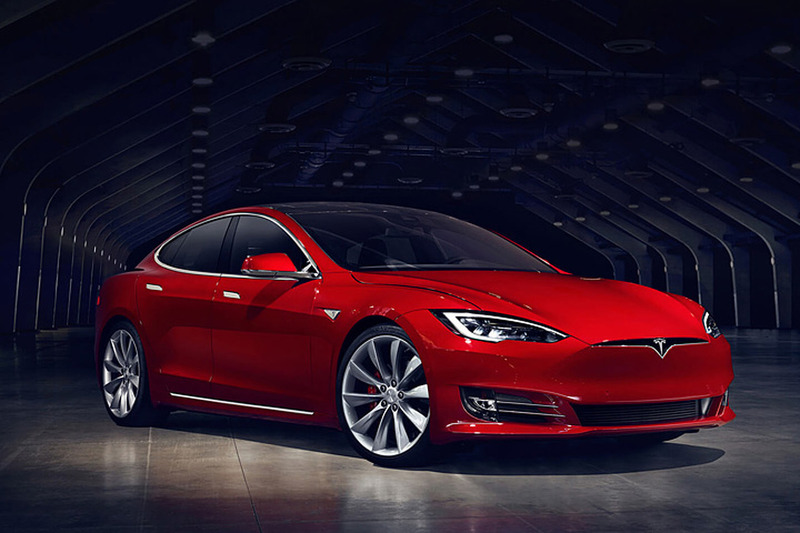 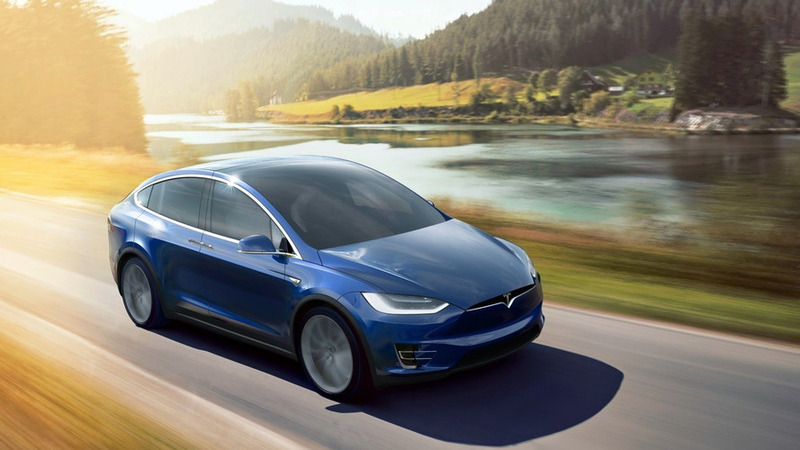 Tesla Motors has announced a new entry-level Model X carrying a starting price of $80,000. 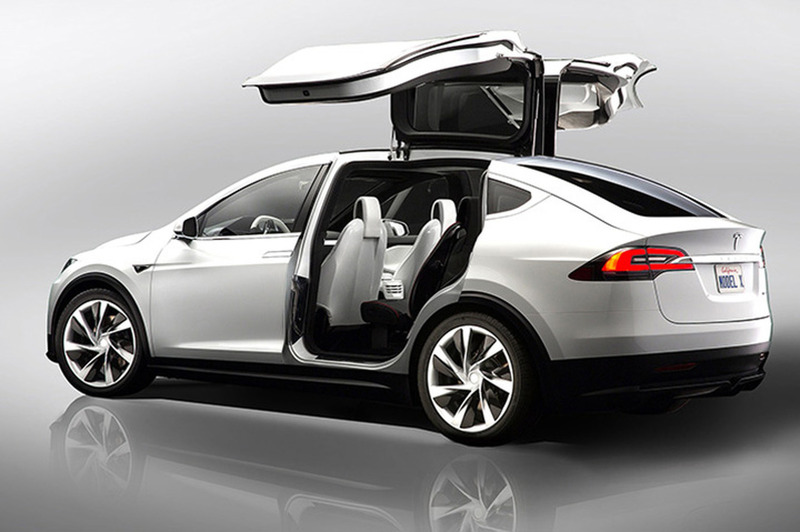 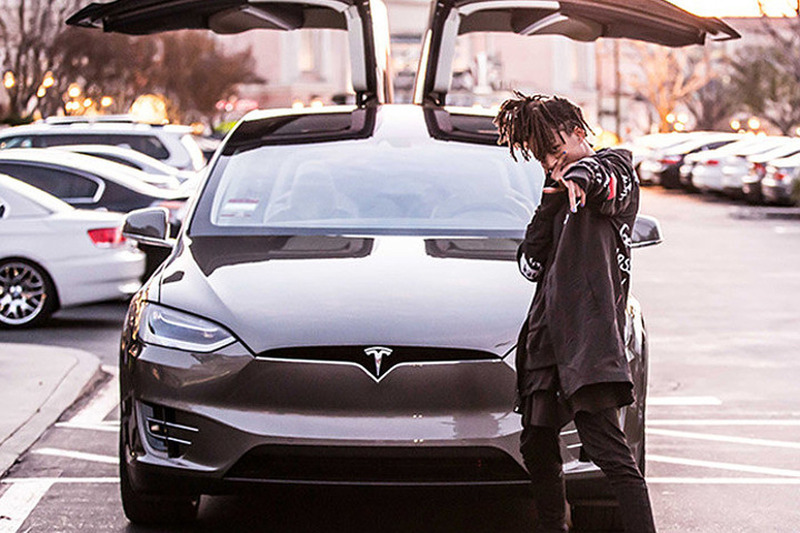 According to the EPA's fueleconomony.gov website, the entry-level Model X AWD 90D will have a range of 257 miles (413 km).